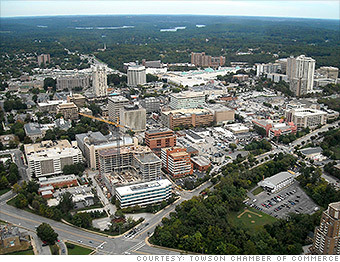 Towson, Maryland, in Baltimore County is the second most populous unincorporated county seat in the United States. If you are a Towson, MD resident looking for the best service at an affordable price for your propane needs, Great Valley Propane is standing by, ready to serve you and your community. Great Valley Propane offers Towson services in Propane delivery for residential and business customers. Whether for heating, fireplace inserts, hot water, or cooking, we realize there is a variety of uses for propane by our residential customers. Regardless, Great Valley Propane can supply and install all of the necessary equipment, including tanks and, of course, fill your propane, in order to get the most from your appliances and home. We also specialize in commercial services by having dedicated professionals available that handle commercial accounts. We can help maintain your propane equipment, whether for your home or business. For builders, Great Valley Propane will provide services fulfilling the needs for new construction projects, from one house to small or large developments. Great Valley Propane is a family owned business who has always made our first priority our commitment to our customers. 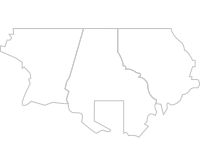 We are ready to take on projects of all sizes and our mission has always been to provide our valued customers with clean, courteous, and prompt service. We don’t usually advertise as the cheapest rate in town, but that won’t stop us from making sure we get you the best price. Towson, MD customers can always expect us to serve you in a professional yet friendly manner. No matter when you have an issue or even just a question, 24 hours per day, 7 days per. Contact us today for more information.